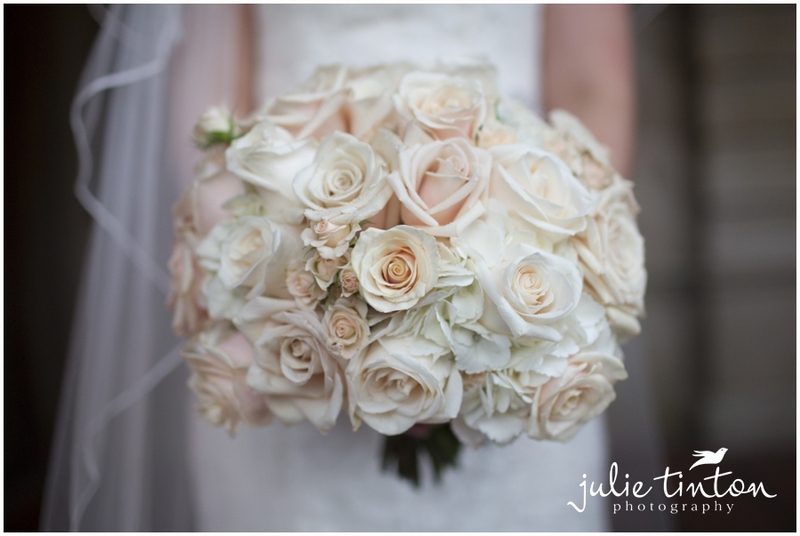 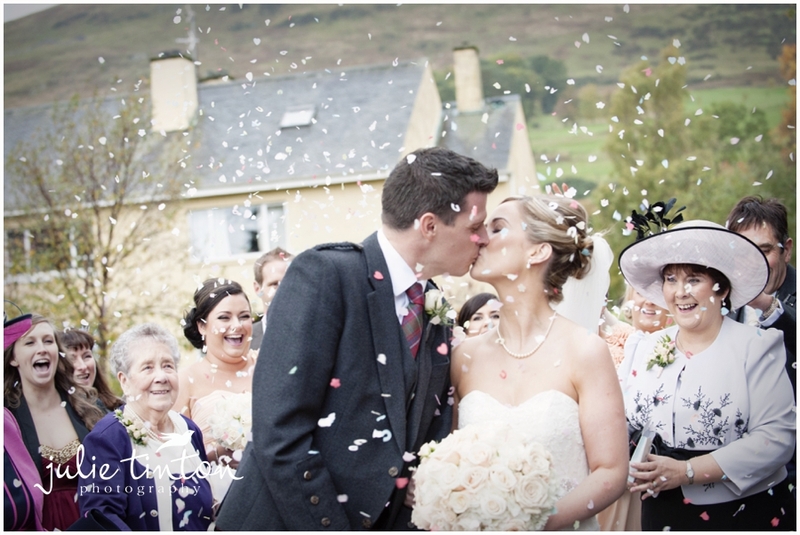 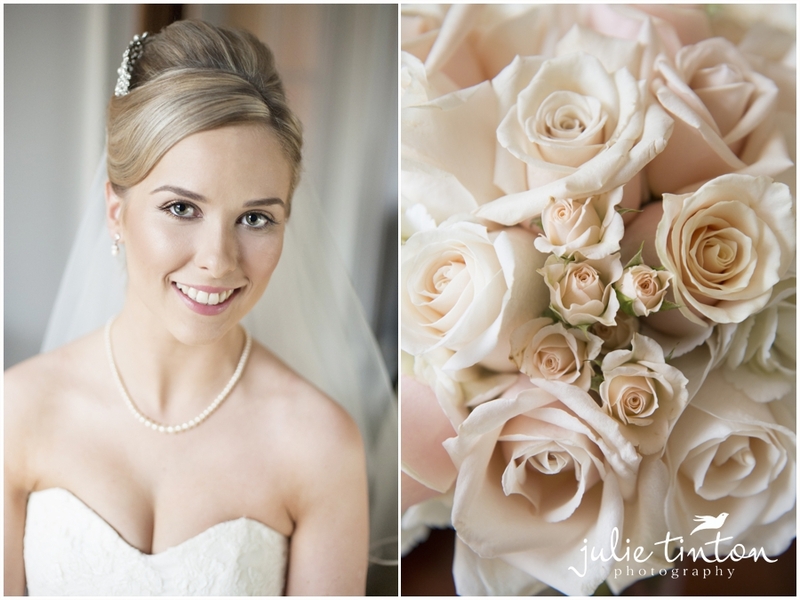 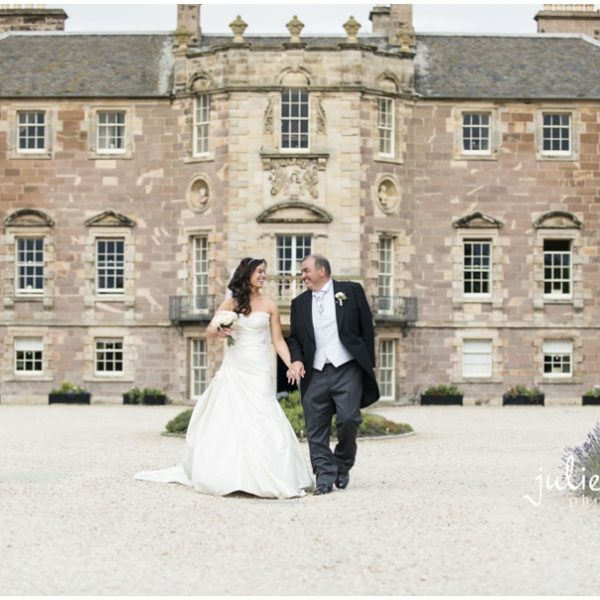 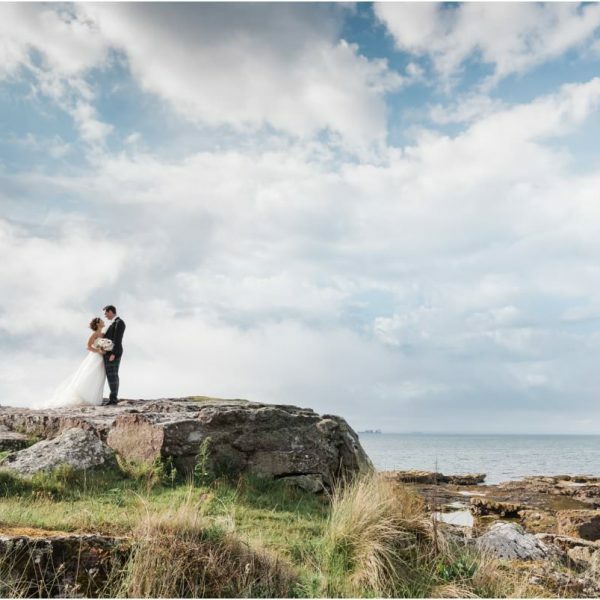 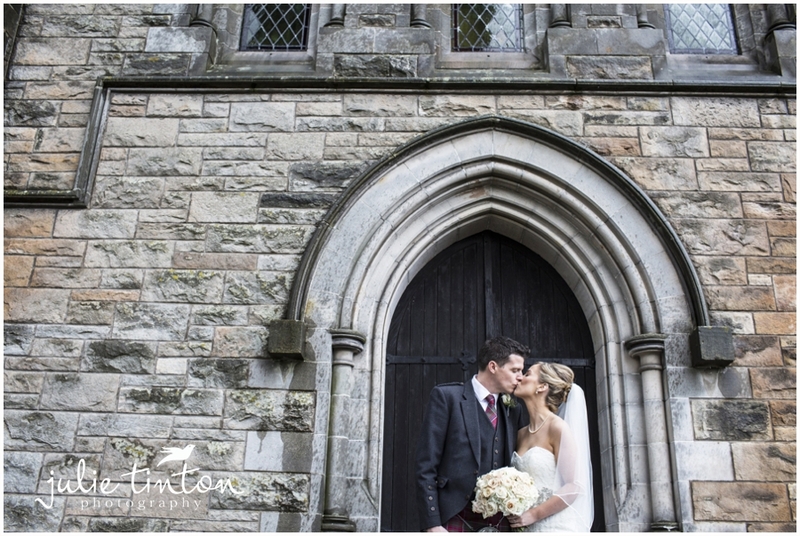 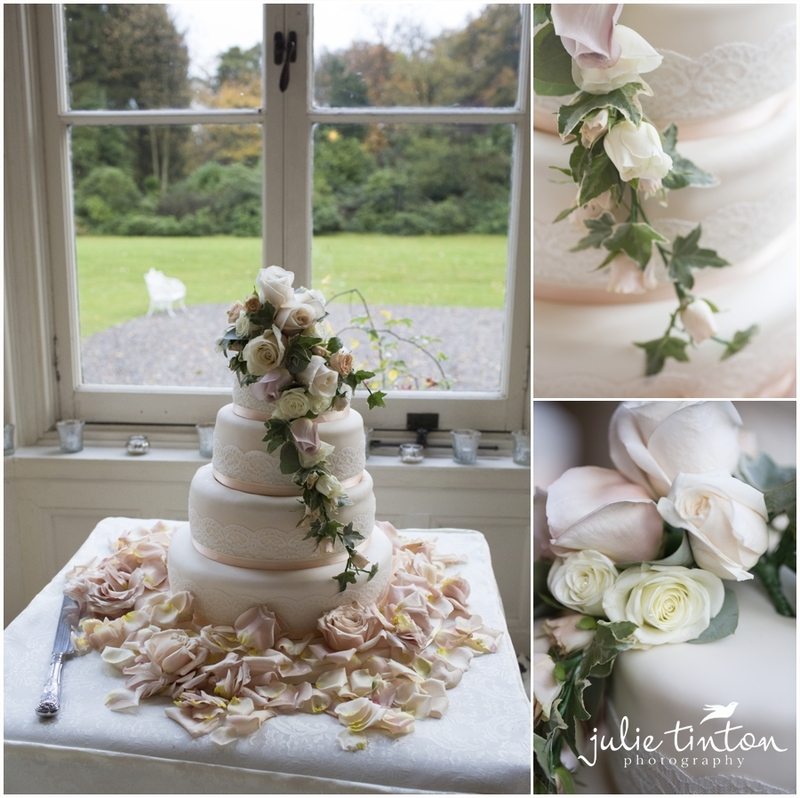 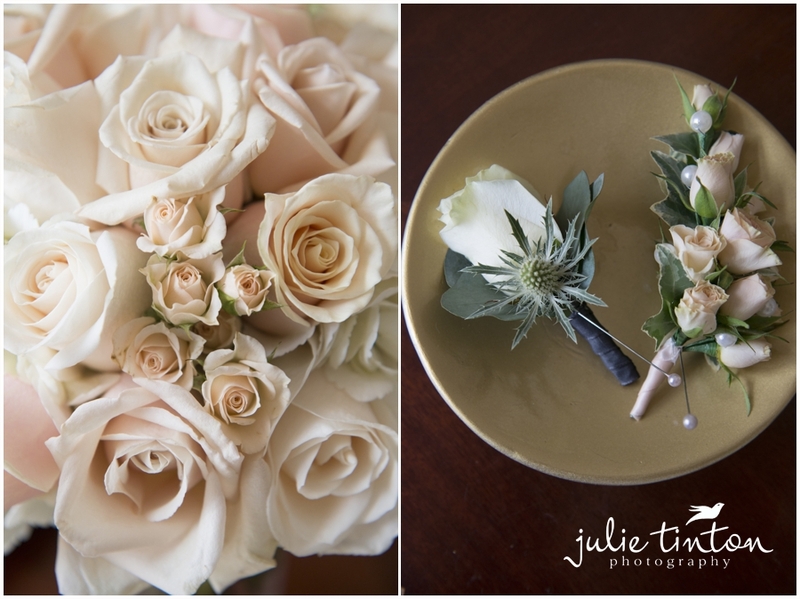 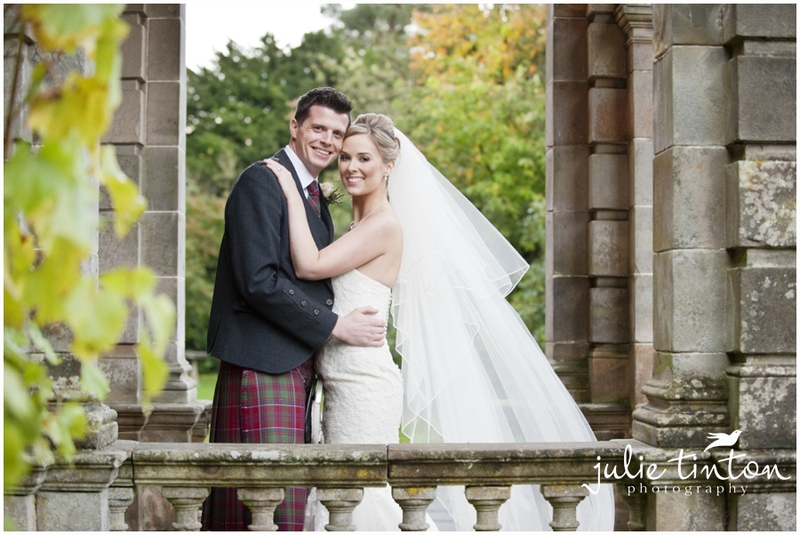 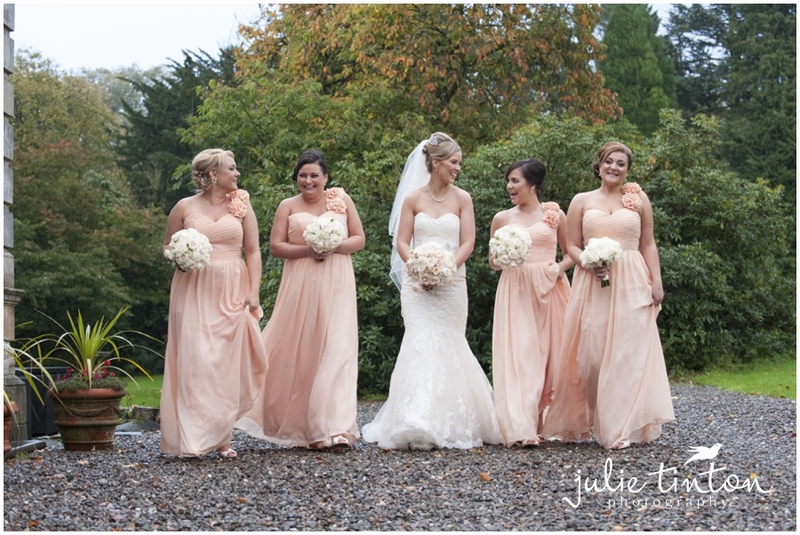 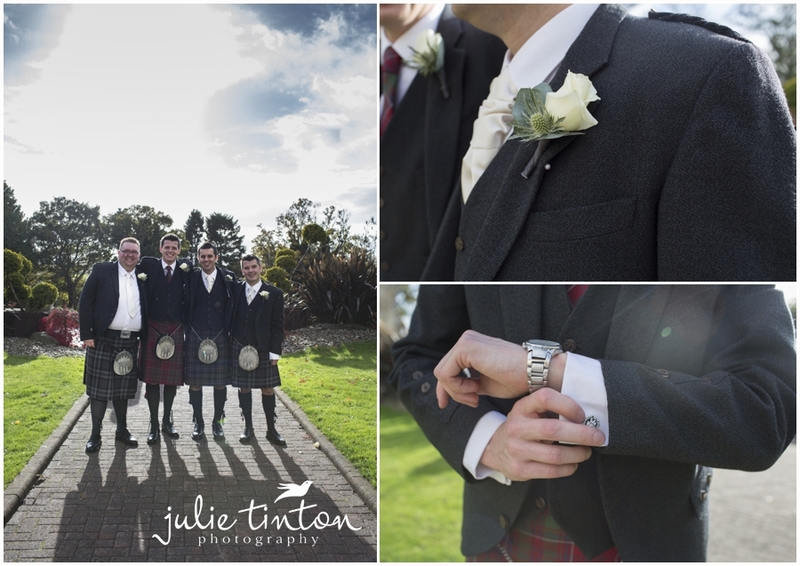 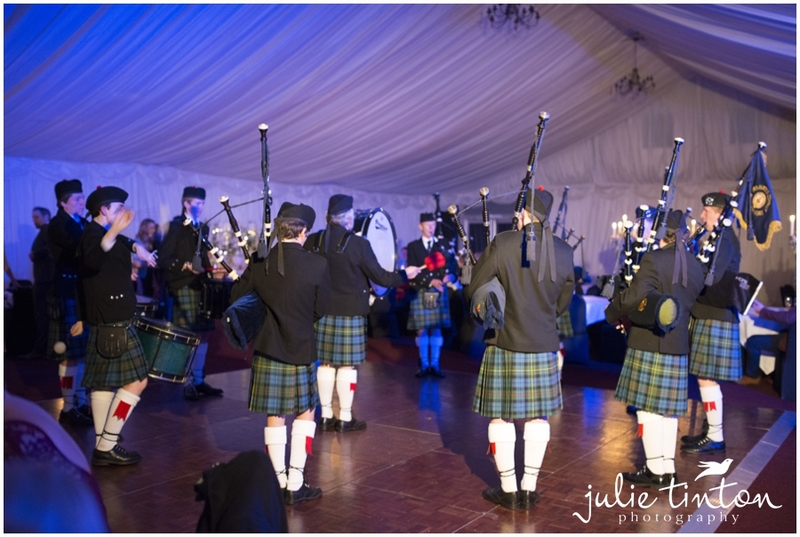 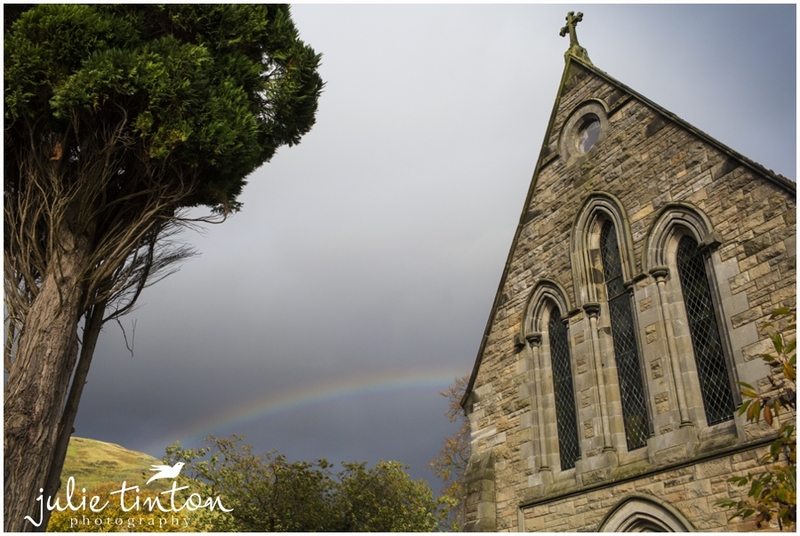 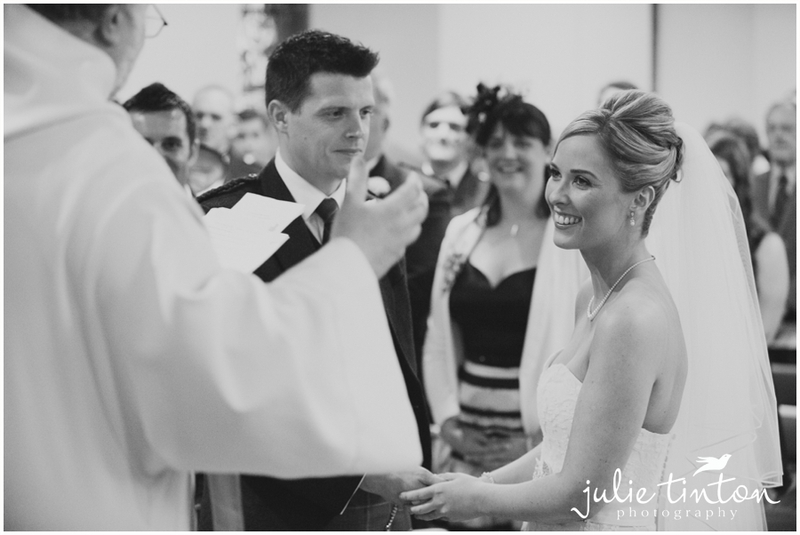 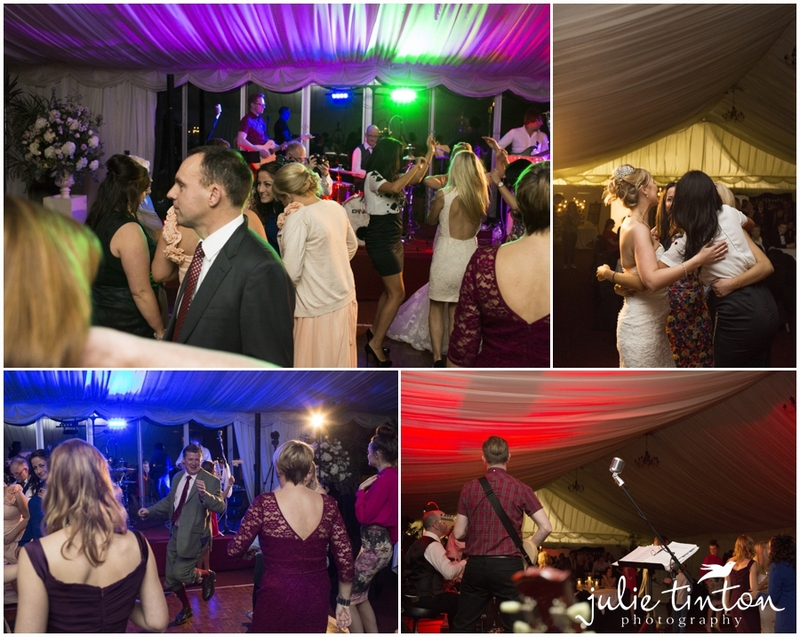 Emma and Alan’s beautiful autumn wedding at Solsgirth House, just outside Dollar in Scotland. 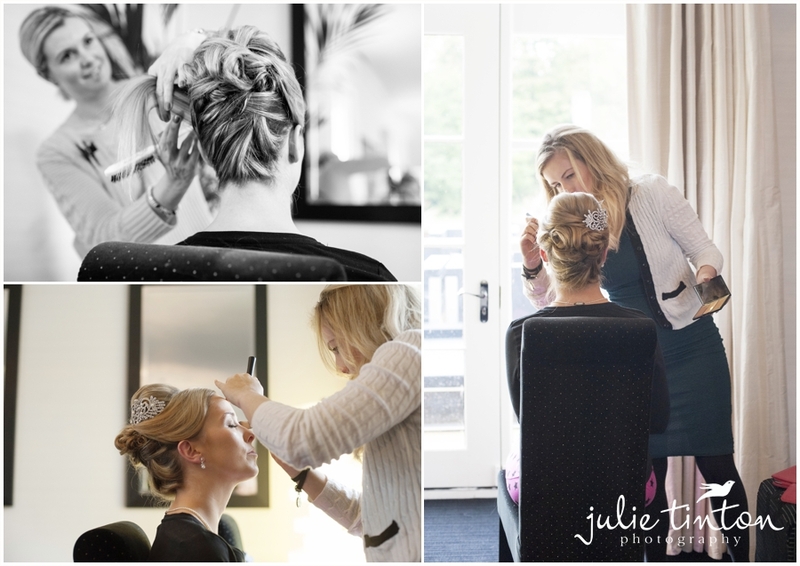 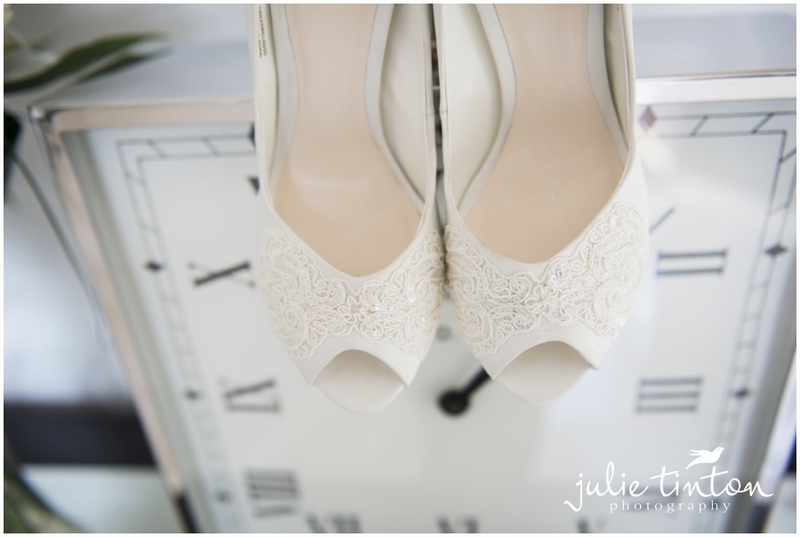 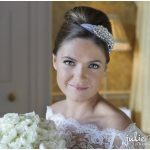 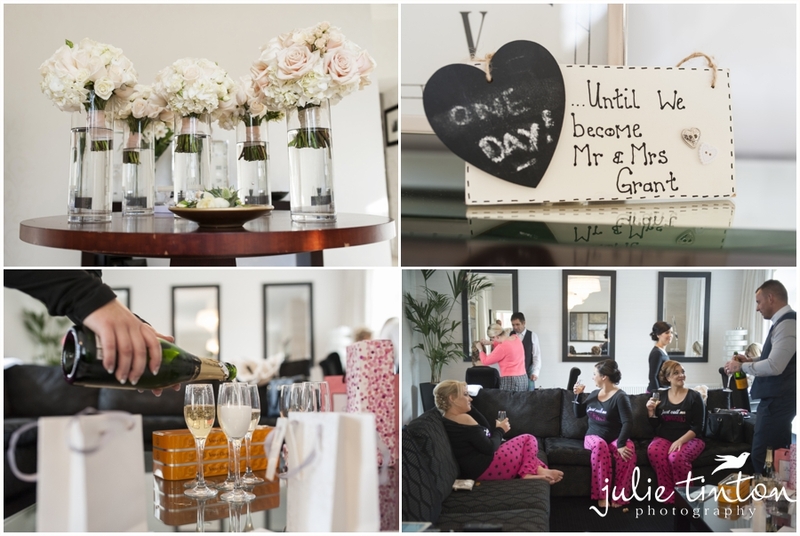 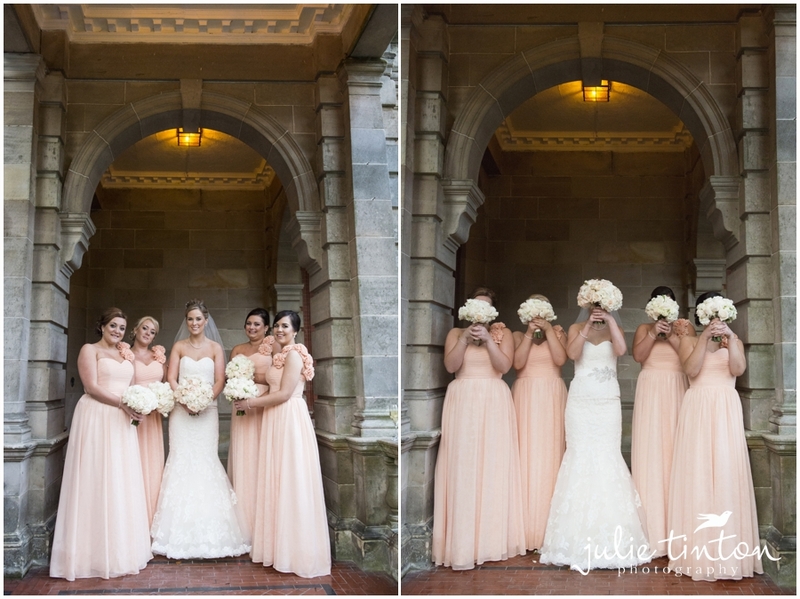 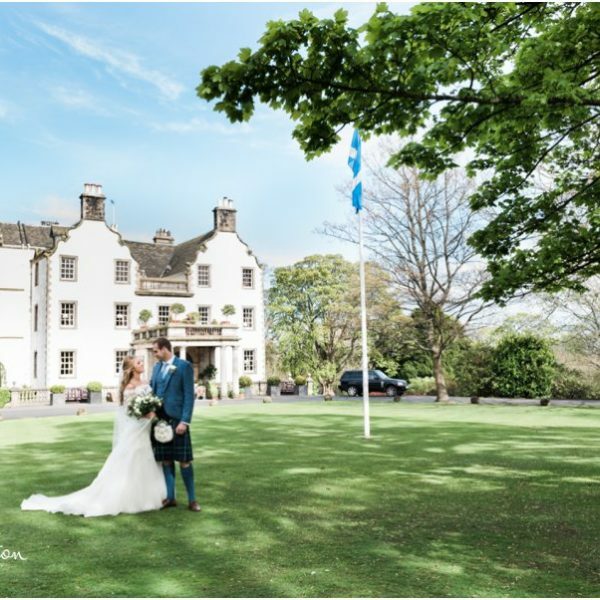 I arrived at the Coach House at Glenbervie to a hive of activity with Emma and the girls getting ready while, Zoe met up with the Boys at Airth Castle. 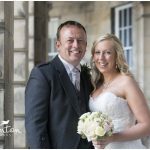 After lovely ceremony at St James the Great Church in Dollar, Emma and Alan and their guests arrived at Solsgirth House for their wedding breakfast in the main house. 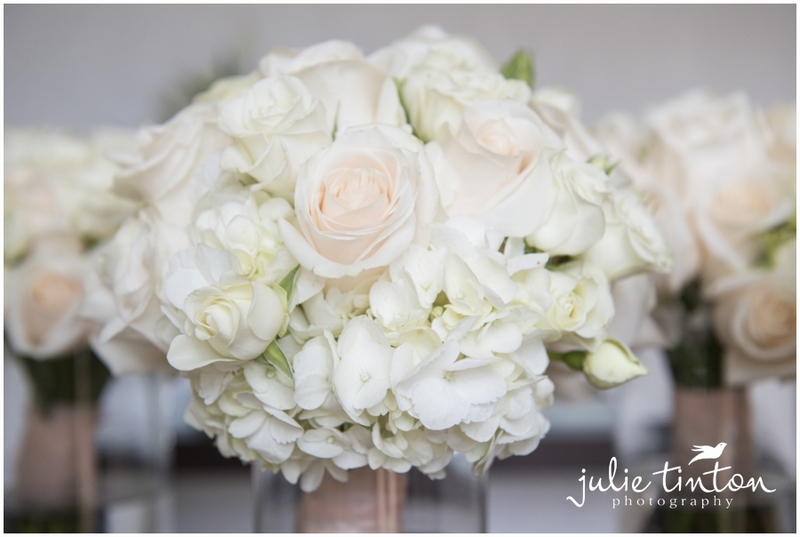 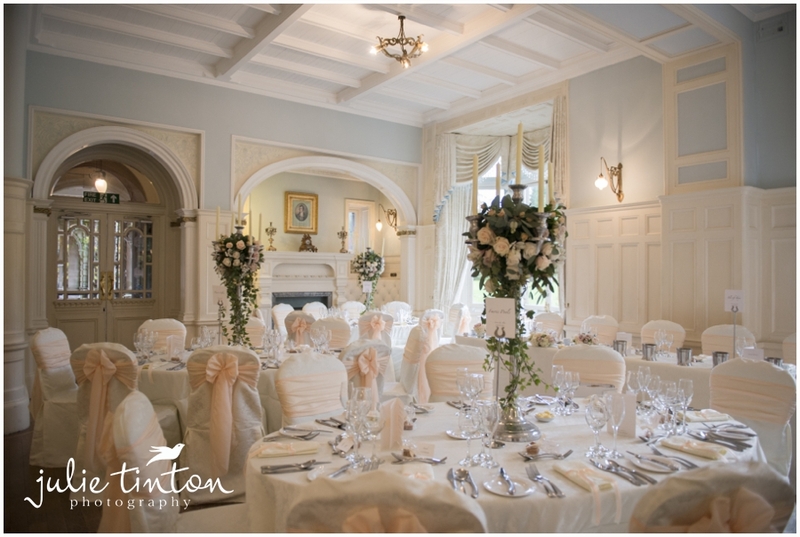 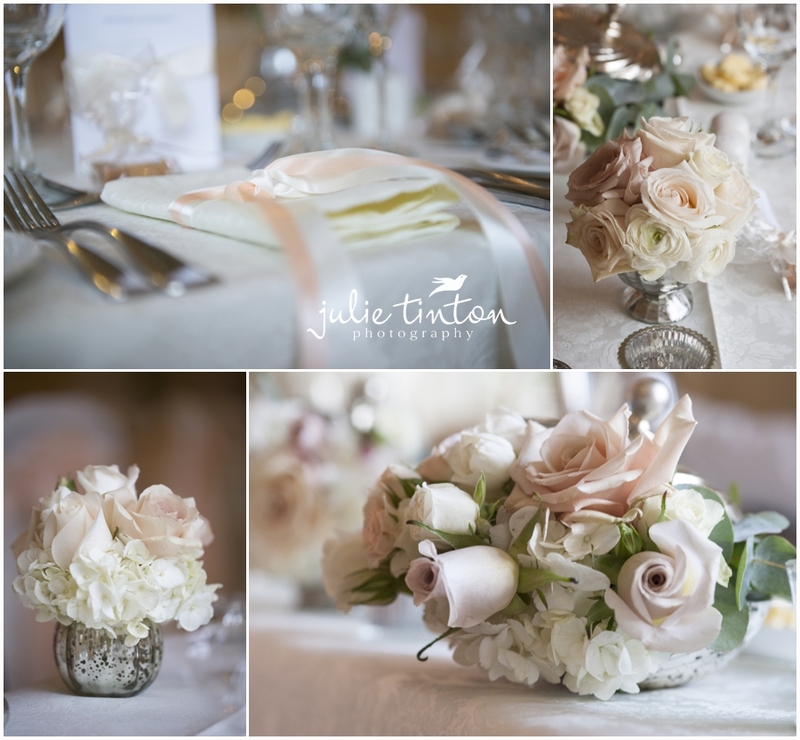 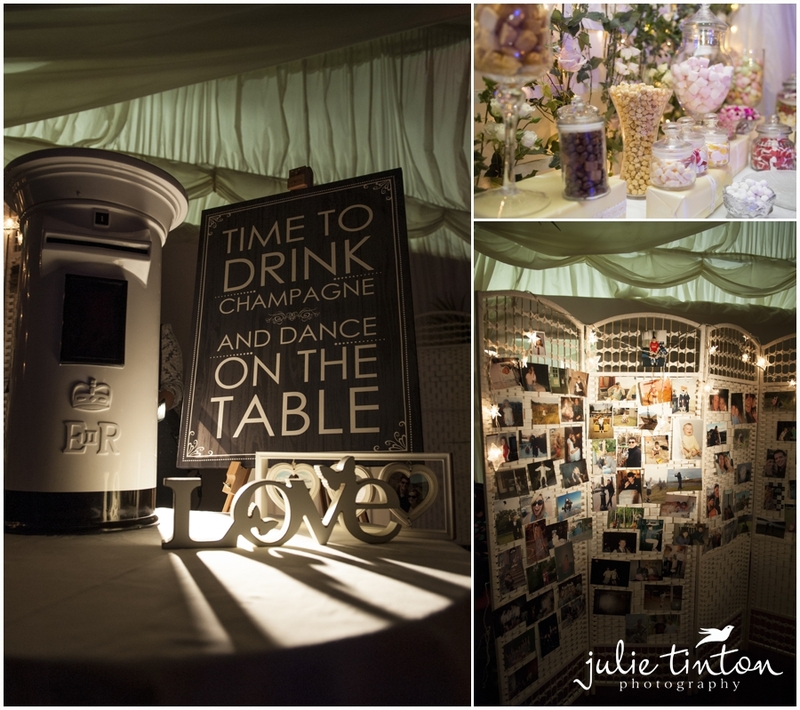 The Ballroom looked amazing, with the tables dressed by Planet Flowers and details from Twenty Seven Stationery. 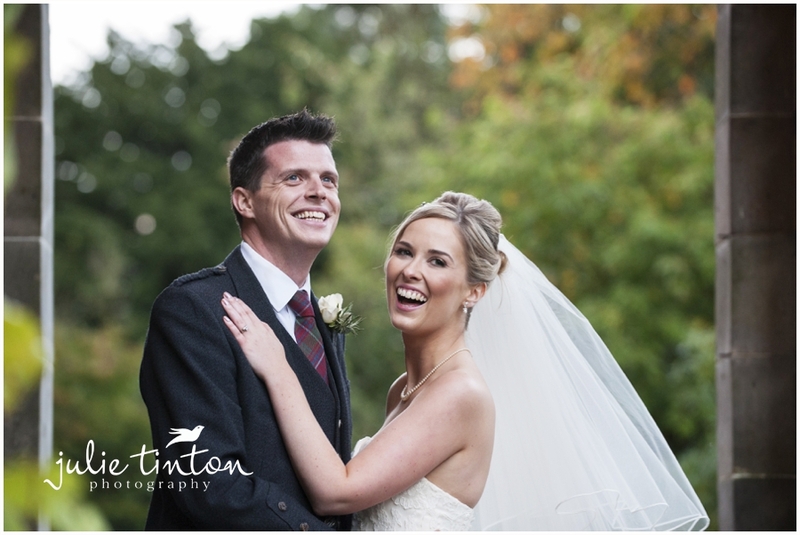 The weather was very temperamental on the day, not that Emma or Alan were phased at all! 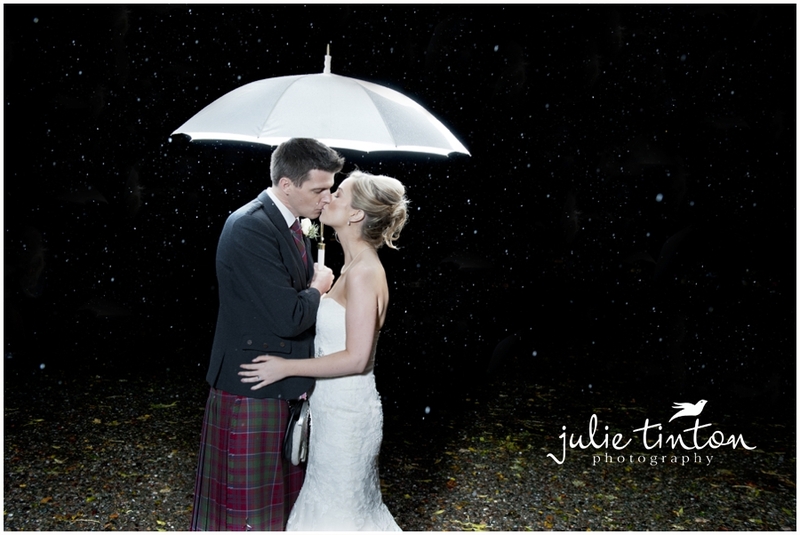 They even agreed to stand in pouring rain to capture an image and had their own private ‘air show’!! 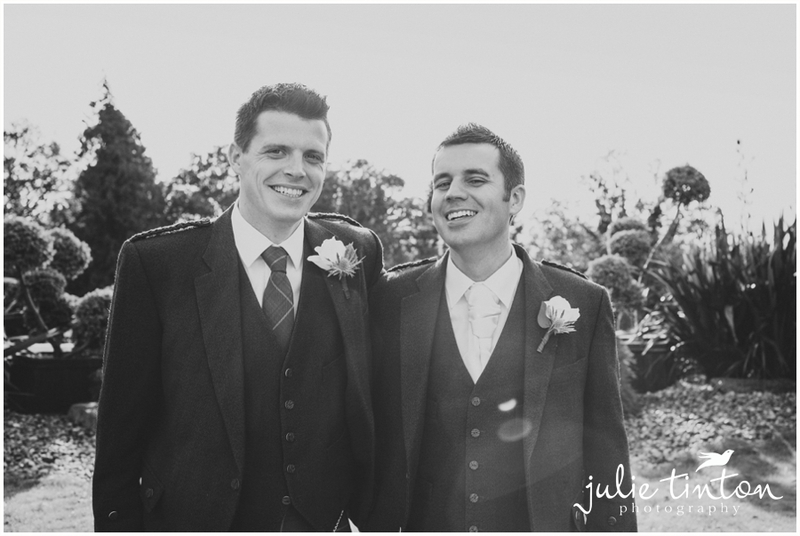 You were both brilliant to work with – Big Congratulations, enjoy your preview!